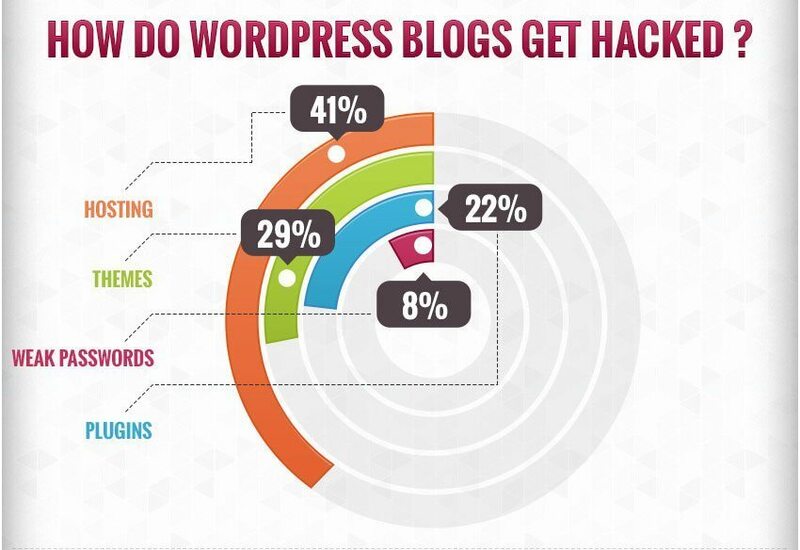 Great article: Should you Pay for WordPress Security? Should you pay for WordPress security? Find your answer by understanding why users usually don't and the possible costs involved in having your site hacked. Great article on the need for additional security for your website, this also applies to Joomla, or any other CMS. © 2019 Axis Studios, Inc. All Rights Reserved.